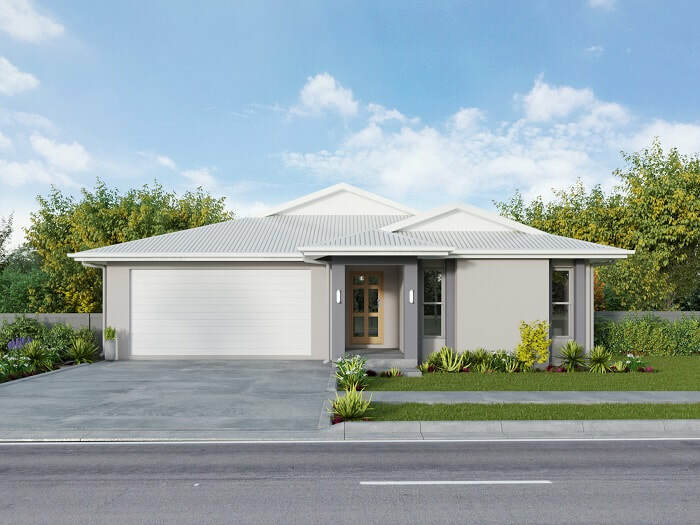 Bushland Grove offers a tranquil and relaxed atmosphere in a quiet neighbourhood that is close to shops, schools, swimming pools and the CBD. Lot 141 Henderson Street + Gumnut 173 - Home and Land Package. 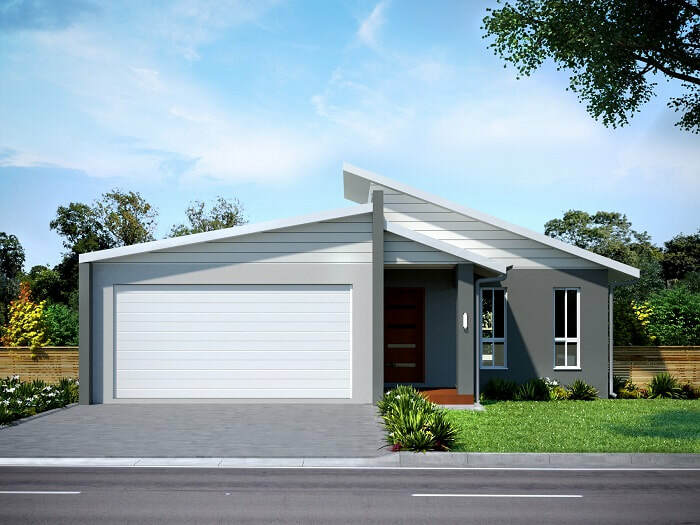 Lot 144 Henderson Street + Whitehaven 216 - Home and Land Package. 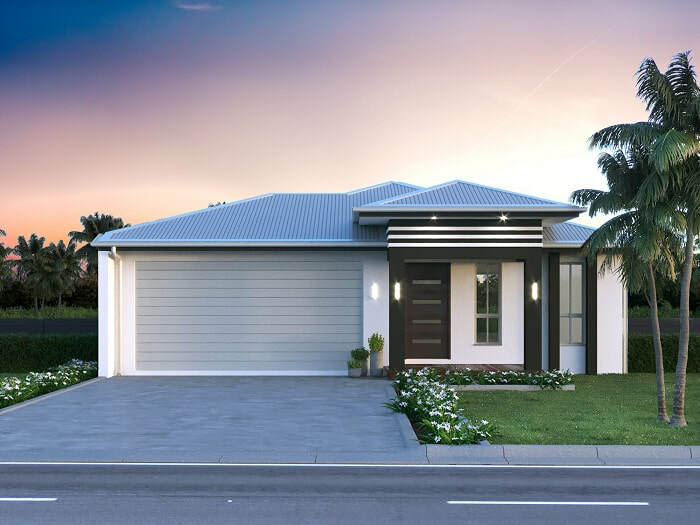 Lot 146 Henderson Street + Grenada 187 - Home and Land Package. Lot 98 Barnfield St + Ironbark 163 - Home and Land Package.